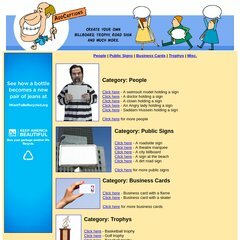 Topics: People, Public Signs, Business Cards, and Trophys. Cologlobal (Ontario, Toronto) is the location of the Apache server. Its 2 nameservers are ns1.impulseserver.com, and ns2.impulseserver.com. Addcaptions.com's IP address is 67.22.138.137. PING www. (67.22.138.137) 56(84) bytes of data.